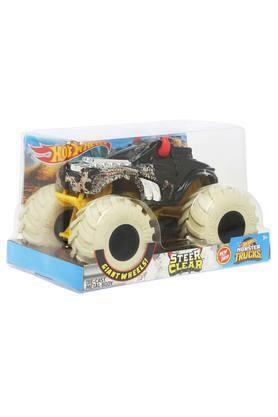 Mattel Games brings you this kids monster truck toy car which features giant wheels and die cast metal body. 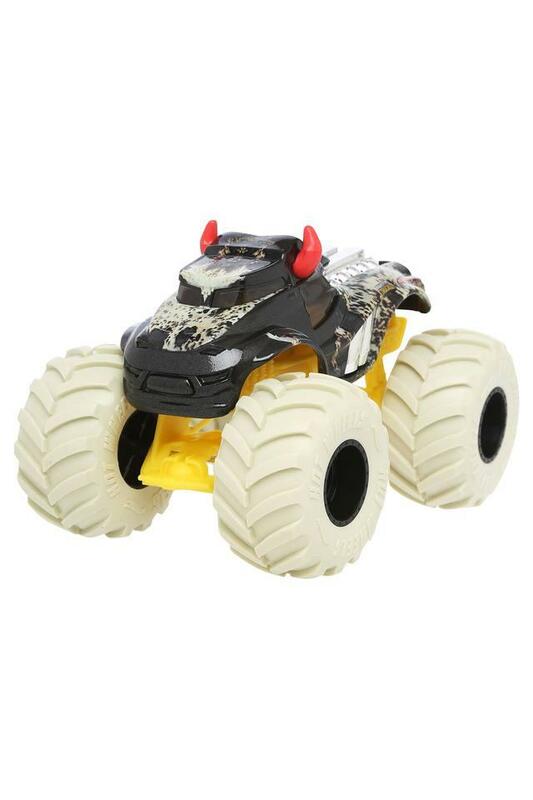 It is built to smash and crash everything in sight, crushing any car in the way which will keep your kid interested in playing for a long period of time. 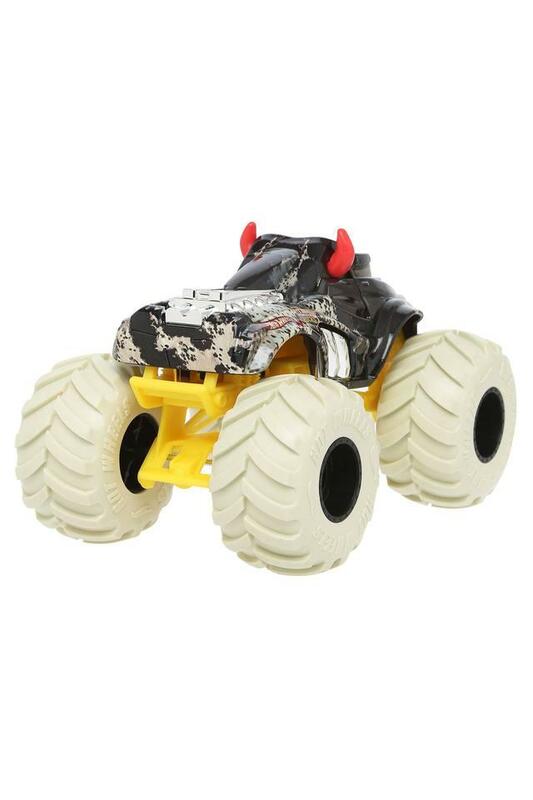 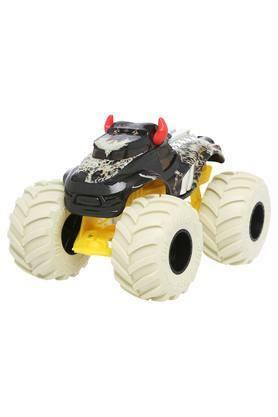 Bring home this monster truck toy car which is ideal for kids of ages three years and above.